Love – for hard-working feet – guaranteed. These are possibly the best work clogs in the world. 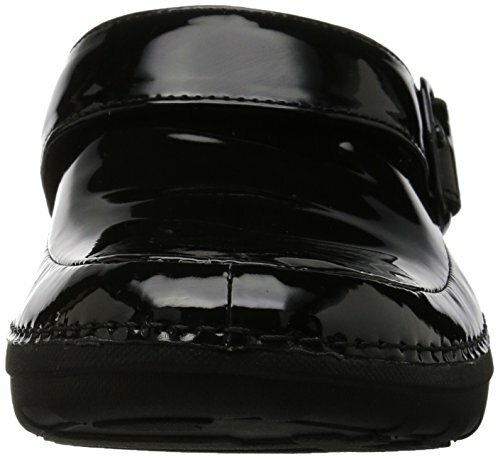 A pivoting strap holds your clogs securely on your heels. FitFlop stand-all-day lightweight loafer™ microwobbleboard™ technology alleviates underfoot pressure and delivers amazing comfort and cushioning. Simple, wipeable, slip-resistant and addictive.